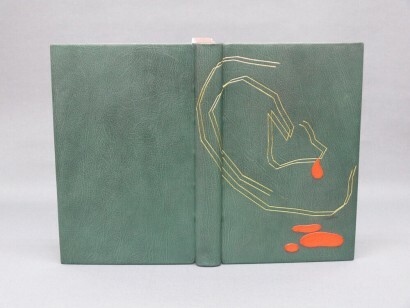 In this free artists’ workshop, we will explore different bookbinding techniques with Paolo Taddeo. 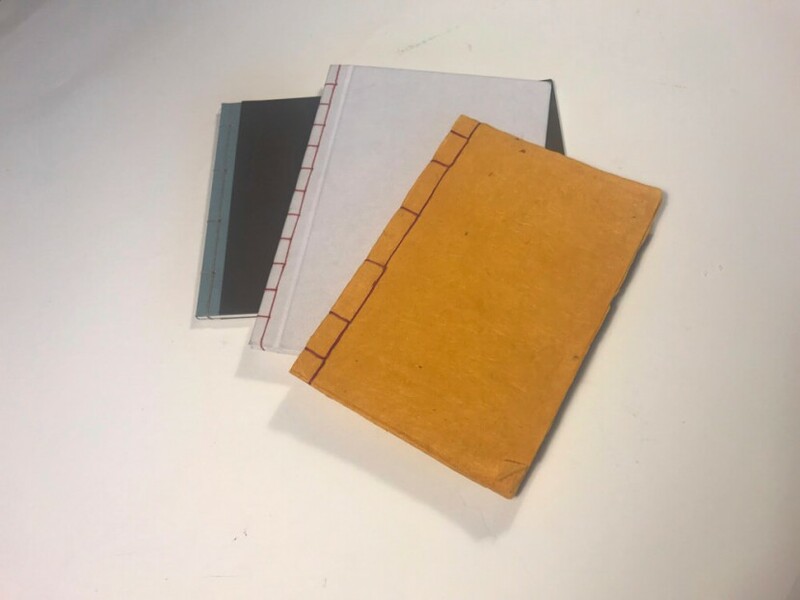 We will look at how to choose the best book form for a specific project and will have to opportunity to practice two different binding techniques: Japanese stub binding and Single section booklet. 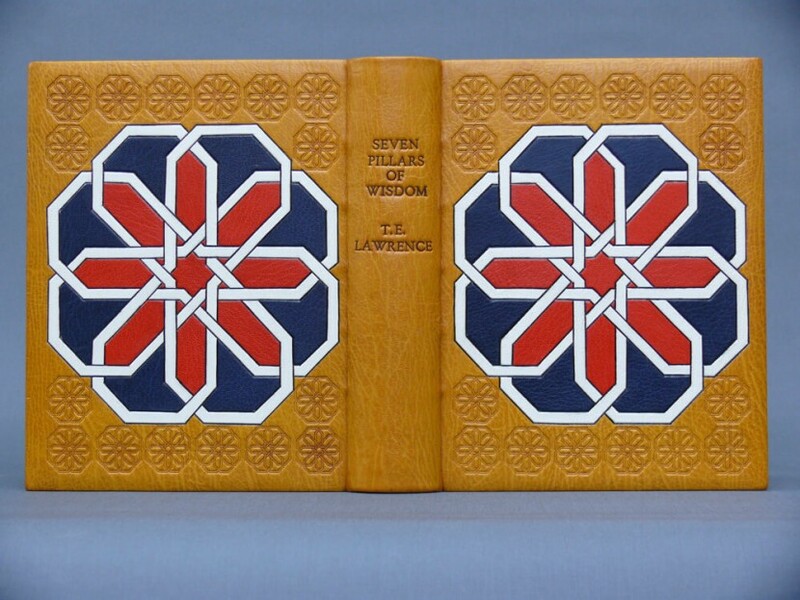 Paolo specialises in fine bookbinding, box making, gilding, leather design and other bespoke commissioned work. His work is produced using a wide range of materials to create unique and hand crafted pieces. 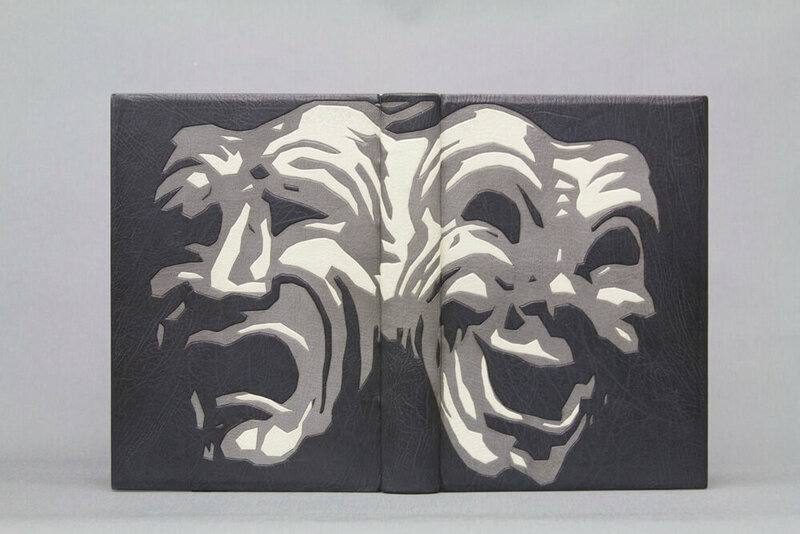 His approach to the construction and decorative technique of each book is classic with a modern interpretation of content expressed in the design. Paolo’s career begun in Italy in 1995 where he worked for 5 years as an apprentice bookbinder and typographer. 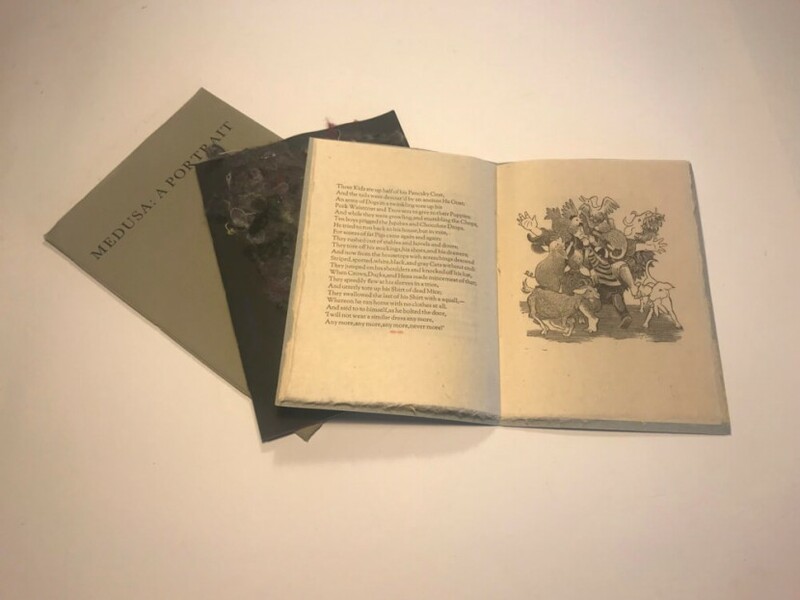 He then worked for several years as a digital designer in both the print and web industries, focusing on the production of books and magazines. 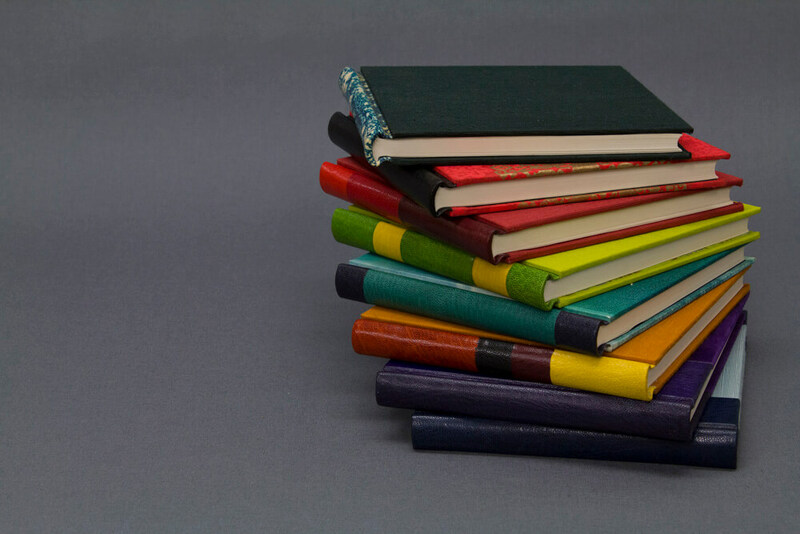 In 2007 Paolo moved to London to study bookbinding and book restoration at the London College of Printing. 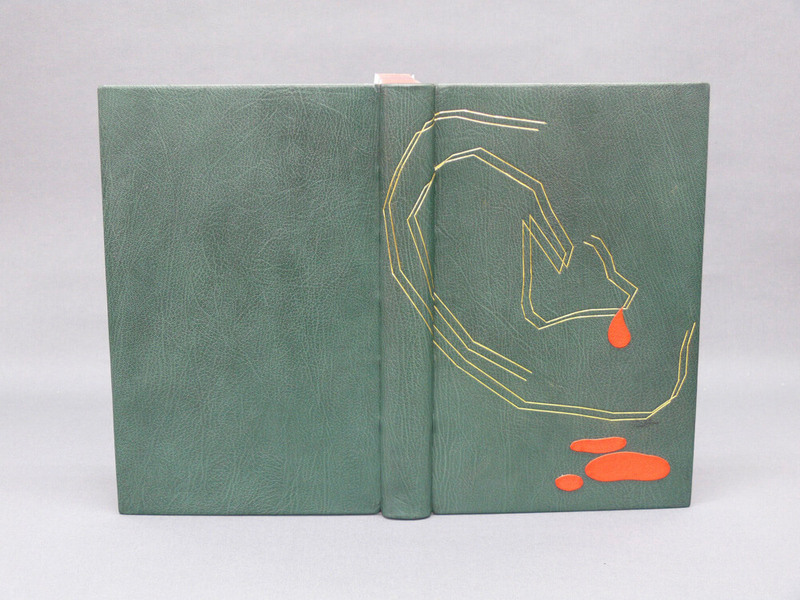 Paolo now runs his studio “Paolo Taddeo – Books & Design” in East London as a bookbinder, finisher and gilder. 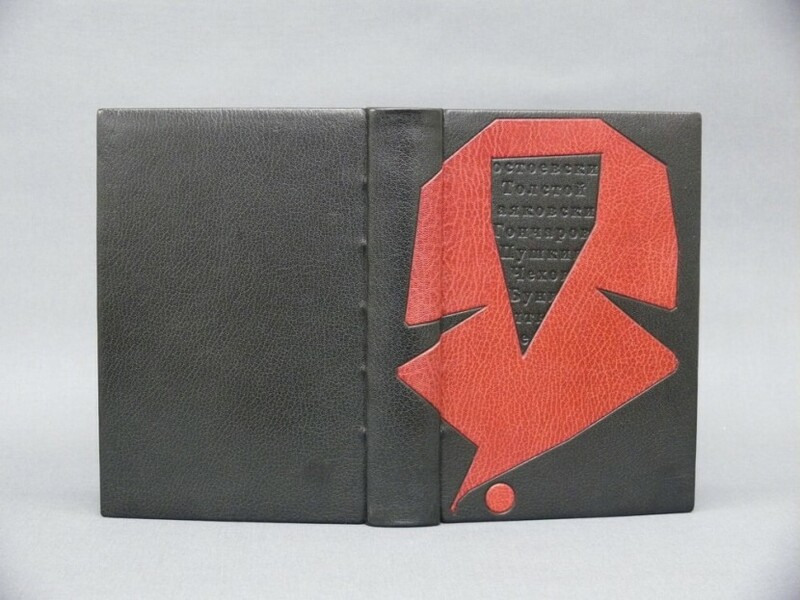 His services include box-making, book restoration and other specialist leather work. Paolo has also studied at the Centro del Bel Libro in Ascona, Switzerland and trained as gilder in Holland. Elected Licentiate of Designer Bookbinders in 2013, former Editor of the Designer Bookbinders Newsletter, Paolo is also an active member of the Society of Bookbinders.